Several times throughout the year TNT plans special Theme Days for the news and updates. These are similar to pet days, but do not focus on a single species of Neopet. Some of these, such as Jhudora Day (Febuary 4th), Grey Day (April 14th), & Mutant Day (August 25th) occur at the same time every year and are part of the official Neopets calendar . 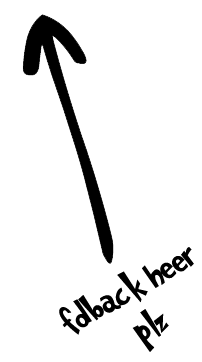 Others like 8-Bit Day, announced on May 18th 2011, are not part of the official calendar and may or may not occur every year. Most often they are not "Days" at all, but merely a theme for the news. For example, "Evil Parallel Universe day" took place on October 24th, 2007 and has not occurred again since. These random theme days (when they happen) take place on Tuesdays but are dated for Wednesdays (due to they system by which TNT releases the news). Theme days provide TNT witch a chance to release a group of like features, items, or updates in a fun way. They often include new items, theme-related works in the poetry page, Art Gallery, and Neopian Times; and updates to the shopkeepers or fun images. Theme days sometimes used to introduce new pet colors or paint brushes. 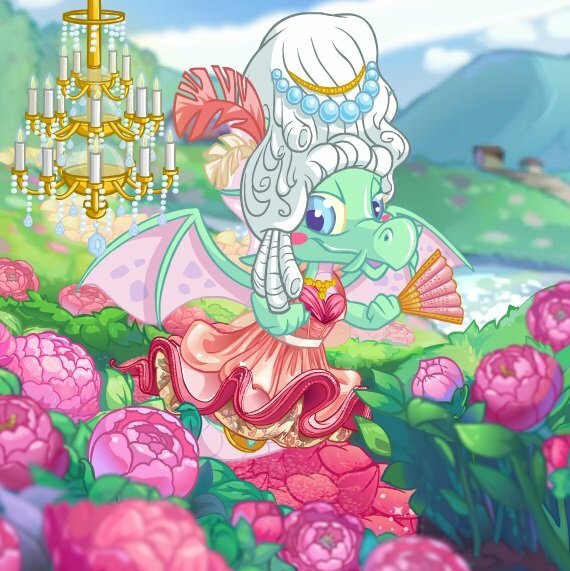 For example, on Jhudora Day 2011, TNT released a Jhudora-themed background, two new Jhudora weapons in the Faerie Weapon Shop, new colors for the Jhudora petpet Bartamus, & dedicated the poetry page and Art Gallery to Jhudora-inspired works. In addition to fun updates and new items there are several avatars that are only available on special theme days. Make sure you pay attention to the calender so you don't miss out on these great avatars; they only come around once a year! To help you out, TDN will provide you with reminders about them on their special days. You can click on the avatar's image to get more information about it from Neoavatars. Complete Dr. Sloth's quiz on Sloth Appreciation Day (January 14th). Complete one of Jhudora's Quests on Jhudora Day (February 4th). Visit the 'Trickster Llugh and the Legend of Gadgadsbogen' on Gadgadsbogen Day (March 4th). Complete one of Illusen's Quest's on Illusen Day (March 17th). Visit the New Features page on Neopets' birthday (November 15th). In conclusion, theme days are a fun way for TNT to release updates to the site and allow both staff and players to bond over new releases. The Snowager is awake. He'll be sleeping in 46 minutes, 16 seconds.